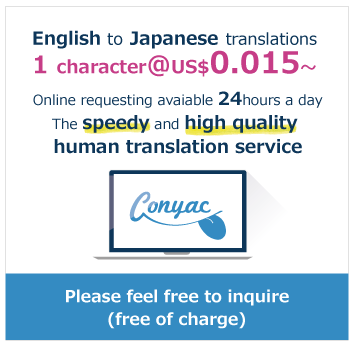 Public Translations "Human Resources","Communication" - requests for public viewing. Currently, there is 1 public request available with the tag: Human Resources, Communication for you to view. For a more refine search, use the search bar or click on more tags such as Business, Formal, 募集要項. Requesters are seeking your help with their communication efforts. Let them know your skills by indicating the languages you are familiar with, and also your native language.